Smell the salt air from this beachside beauty! 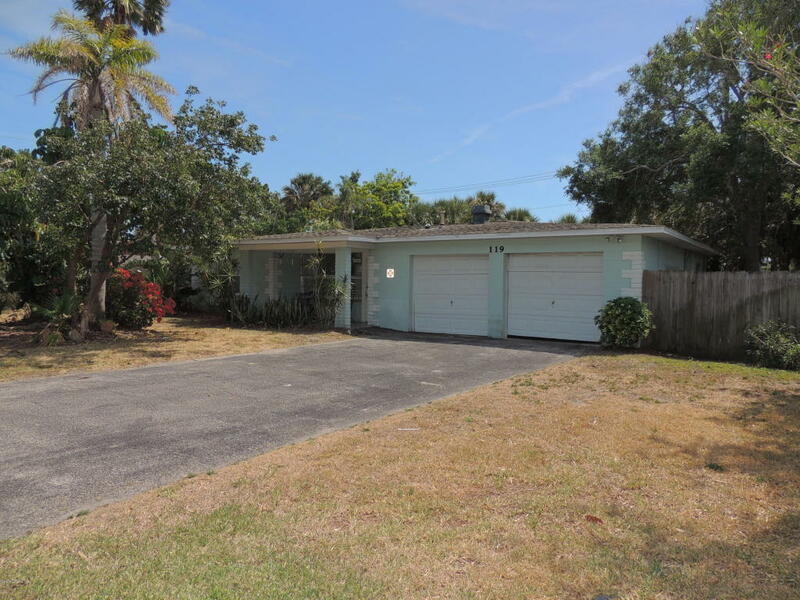 Just 2 short blocks to the beach!3 bedroom 2 bath ranch on an oversized lot! Perfect beach house for the homeowner or the investor! One of the lowest priced houses in Cocoa Beach! Concrete block construction! Convenient location close to restaurants and shopping. Short drive to the Orlando attractions!